Korean Ginseng (Panax Ginseng) is the most famous Ginseng and has been used for centuries in traditional Chinese medicine. The active compounds are known as ginsenosides. Much research has already been conducted into the health benefits of Korean Ginseng; while ongoing research is finding new health benefits. 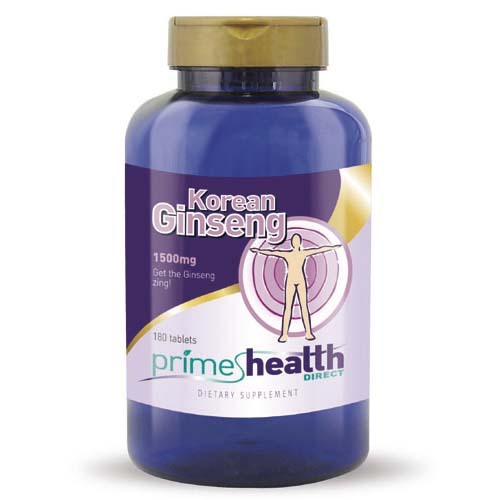 Studies conducted in the UK and USA found Korean Ginseng effective at reducing stress levels and improving moods. 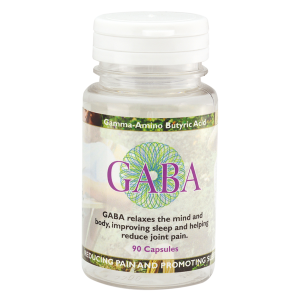 These same studies found the positive, calming effects it possessed improved the mental functioning of those participating in the studies. Further studies discovered after an average of 12 weeks continual use by people aged 50+, there was a measurable and statistically large improvement in the concentration and cognitive functioning of the study’s participants. Ongoing research is continually providing data showing the benefits of it on cognitive functions in regular users. Numerous research studies now back the traditional Chinese medicine use of it as an anti-inflammatory. Through this action it helps reduce the pain and loss of mobility older people can experience in their joints. Being an anti-inflammatory also has general health benefits, since inflammation is the cause of many illnesses. Researchers have found taking Korean Ginseng regularly reduces the occurrence of illness. Korean Ginseng can act as an appetite suppressant, while also improving and increasing your metabolic rate. 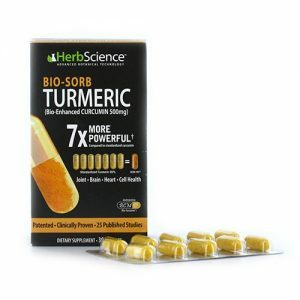 This combined action reduces body fat and helps regular users of Korean Ginseng lose weight. 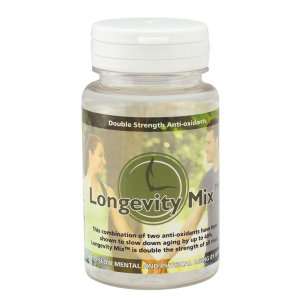 Research completed recently in the USA has confirmed the benefits of it in boosting male libidos and resolving erectile dysfunction problems older men can experience. It can also naturally boost your immune system, helping to preventing many common illnesses taking hold or lessening their effect. Each tablet contains a Standardised Extract equivalent to 1,500mg of Korean Ginseng providing 300mg of Ginsenosides.